Amazing that so much has taken place in my life since the last news I shared. This newsletter hopefully fills you in on some of my news and events that are coming up! Wow – this year has certainly passed by quickly and led to so many challenges and opportunities for me both personally and professionally. 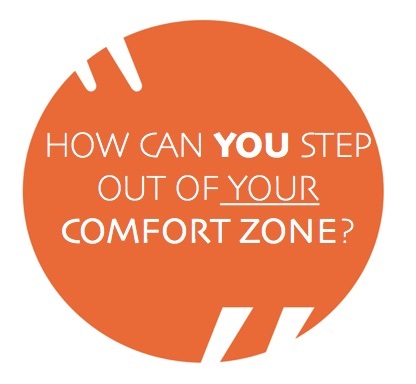 Stepping hugely out of my comfort zone has been a big focus of mine throughout the year. Deciding to challenge myself in my yoga practise, travel solo & present internationally have all definitely forced me out of my comfort zone. My trip to New Zealand in March this year was definitely a highlight for me. I was fortunate to be able to work at both Otago University in Hamilton and also facilitate Resilience seminars there & in Auckland. 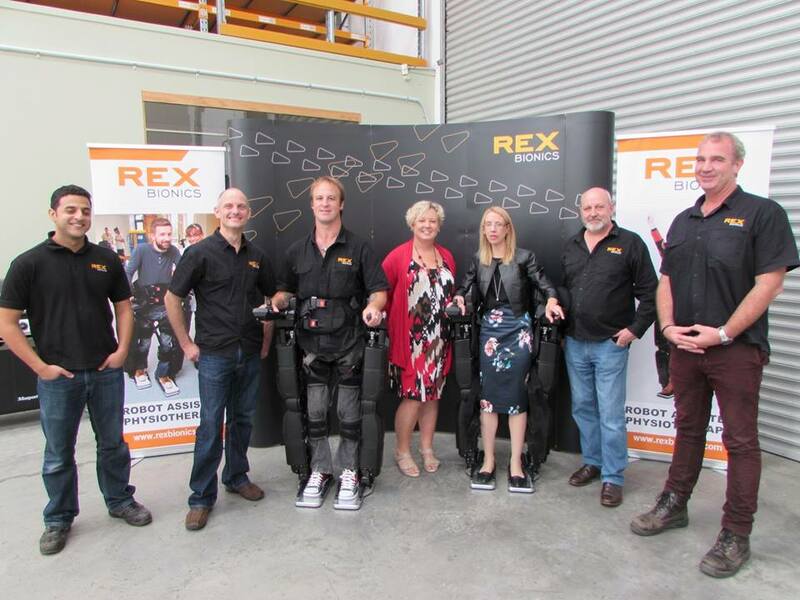 I also managed to visit Rex Bionics whilst there to view the phenomenal technology they are developing. Technology that will enable many people impacted by a neurological condition to undertake rehabilitation – an amazing experience. I also decided whilst in New Zealand I’d ‘trial’ a cruise from Auckland to Sydney – a big learning curve which l write more about in my blog later. My book is now hitting universities which has also generated more exciting work for me. It’s so rewarding to see so many other health professionals draw on my experience and to see it trigger change. 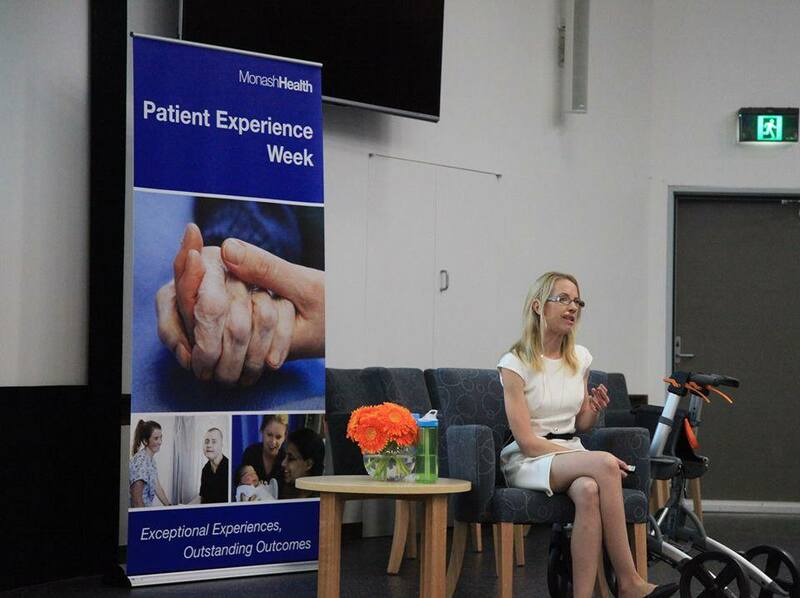 I’ve recently commenced working with Monash Health, focussing largely on the ‘Patient Experience’ and am excited to embark on more ongoing work with them. 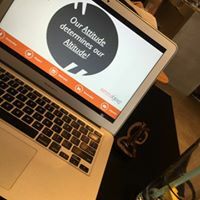 LaTrobe University Feedback “It is not always easy for students to understand how to translate theoretical knowledge about relationships into a successful interview and to gain information about an individual’s life. Emma has provided a bridge for our students to translate this knowledge through the experience of classes which provide both opportunities to observe and engage in direct interviews. 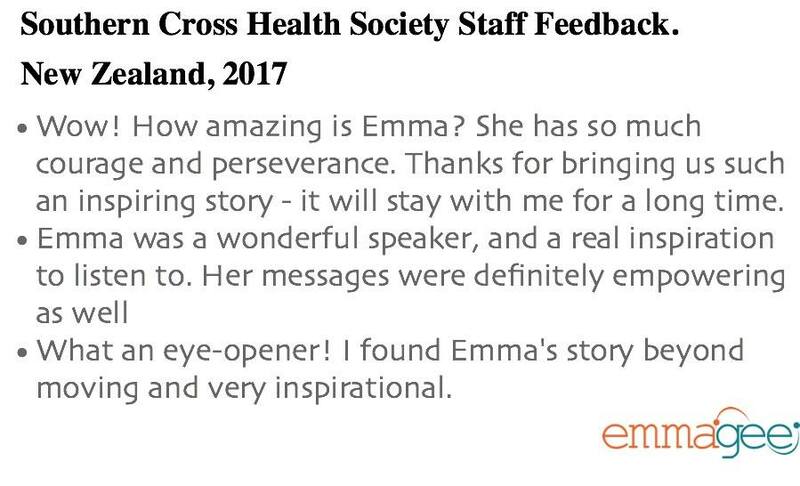 The student response is consistently one of respect and openness to Emma’s capacity to share in a meaningful way both her experience of the challenges and her positivity and determination to overcome them. Emma’s personal experience of stroke and its sequelae is communicated through her direct and open style with the students. 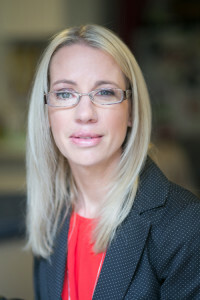 Her own experience is unique as both a health clinician and client and she is able to translate this in a credible way that engages and provides feedback to the students in both the technical aspects of the therapeutic communication process and her personal experience of this”. It’s easy to get stuck, doing things in the same old way. In fact, it’s often not until we encounter an expected change, that we are challenged to tackle it in an alternate way. Although I love what I do, at the end of 2016 I found myself wanting to choose to take on a new challenge. 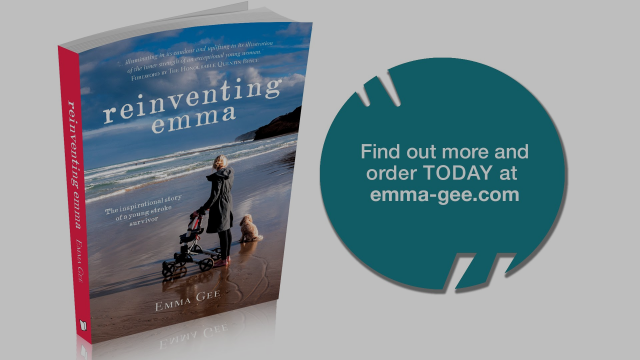 After publishing my book, Reinventing Emma, the challenges ahead of me felt a bit mundane. I was stuck and focusing on those feelings of being reliant on others around me, only reinforced my feelings of powerlessness and dependency. I was craving a new direction but viewed new opportunities to go to as impossible or only likely to eventuate if assisted by another. In that mindset I was actually subconsciously handballing the responsibility to others. But I’ve learnt, that I can only keep improving and growing if I break the habits of my daily routine and step out of my comfort zone. Although I have support around me to achieve, I need to initiate the change, take responsibility for it. One needs to be proactive for you to move forward in a valued direction. Here are three examples of ways I’ve tried to move out of my comfort zone and introduce change into my life. My yoga practice is one area in my life where I felt confident to try to challenge myself. Being a supportive environment where I know the other yogis, instructors and positions, only made taking on the challenge more possible. For years I have always practised in the same spot, leaning on a nearby wall to help my balance. So, this year I have deliberately positioned my mat in a different location in the studio. Initially it was still near a supportive wall but on the other side of the room. Then, when more confident, I felt able to step even further out of my comfort zone, adapting my practice to balance on two purple blocks. My new practice has led to unexpected results. I definitely wobble more and I’m sure this challenges the other yogis’ focus in the room. But it’s amazing how it has revealed growth in other areas of my life. For example, my new spot so further back in the studio has meant I’m less reliant on my vision and more aware of the instructor’s auditory cues. My impaired hearing has been forced to improve. There are times where I’m too tired or low in energy and rather than taking on the challenge, I place my mat near a wall at the front of the studio. It’s at these times when reverting to my original spot seems so tempting, I have chosen to set my mat up in an equally supportive spot. However, it is still different, so I don’t feel like I’m going backwards. Educating others about my new challenge was tough too. Telling them meant I was accountable. Overtime I’ve become confident to ask someone to move my mat if they habitually place it in my ‘nook’. Having their support and knowing that the other yogis are aware of my plan, makes it so much easier to sustain. The other area that I was keen to grow in was my passion for travelling. Reliant since my stroke on others to assist me, researching overseas travel has made me so aware of the many obstacles that I need to consider. For years, learning that these barriers existed meant that I didn’t explore those pathways any further. I ruled out any possibility of travel – again putting it in the too hard basket. I told myself that ‘maybe one day when this changes…’ or ‘ I can get more help…’ it would be possible. But I’ve decided that in order to travel I have to push through these barriers. Be proactive and make it possible. Whilst researching tours suitable for my situation, I learnt that I in fact didn’t have to limit myself to bus trips with people a lot older than me and looked into cruises. The thought of traveling at sea was a huge fear of mine but learning that it met many of my needs, being more accessible and age appropriate, I booked and embarked on my first cruise. With hindsight the cruise only exposed more challenges and wasn’t at all what I’d envisaged. In fact, it was extremely rough crossing the Tasman Sea in the aftermath of cyclone Debbie. 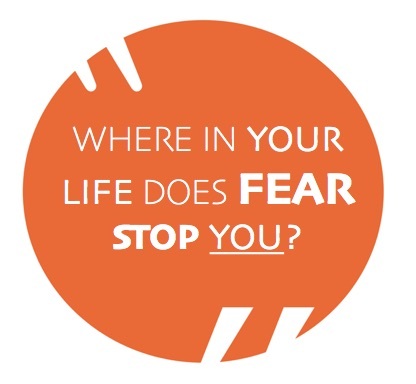 At times facing our fears can actually reinforce them. The outcome isn’t always positive. But it’s here where we have a choice on how we view things. So those four days I spent at sea (whilst I confess to have had lots of negative thoughts like “We’ll sink” etc) I chose to tune into the positive ones. It gave me time to stop and reflect and be grateful for what I had on land. Thankfully, I think my already warped vision (my cloned spinning world), vertigo and balance issues, meant that I didn’t get sea-sick! Although my trip wasn’t what I’d expected, I now can say I’ve trialed it. 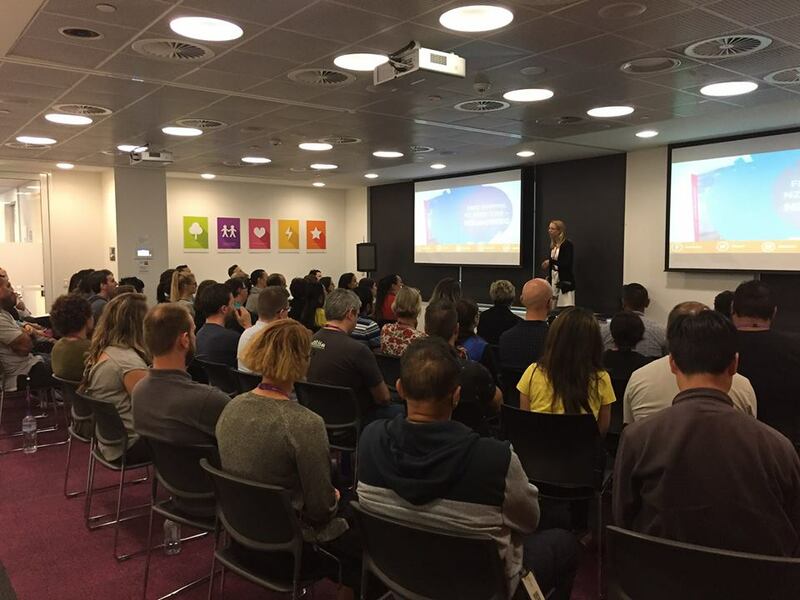 Becoming a speaker has been an amazing career path for me. Although I’m now used to travelling solo around Australia, spreading my message internationally to a different audience was the next step for me. Again, I dismissed the idea of this, telling myself that it would be too taxing and not financially feasible. 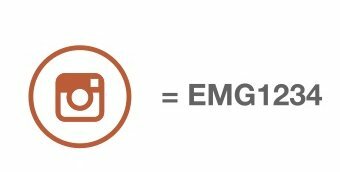 But now having Reinventing Emma available, gave me a reason to exit my comfort zone. After months of organizing, I went to New Zealand, close enough to test international travel solo. Here I spoke to both audiences in Hamilton and Auckland. In fact, I presented seven times in four days as well as doing an ambassador trip whilst there. Until then, when travelling interstate I’d only committed to one speaking engagement. It’s scary how much fear of doing something stops us! I encourage everyone to consider reviewing your familiar tasks and doing a component of this a bit differently. 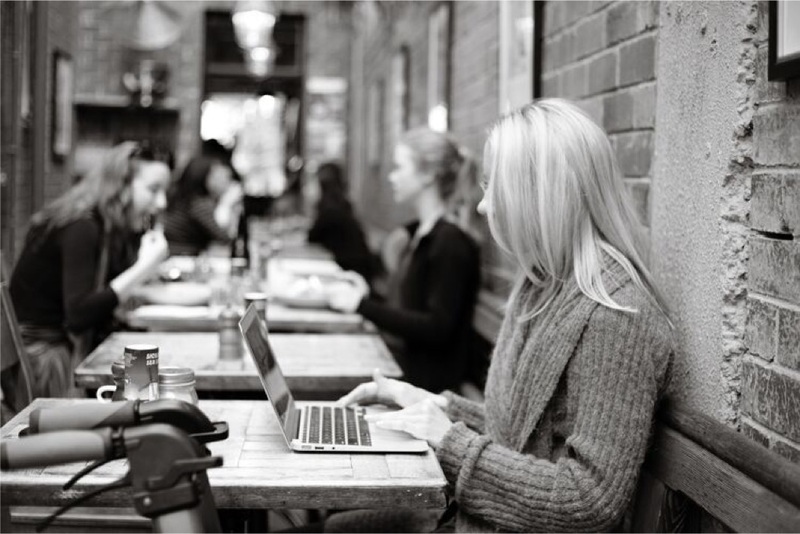 Choosing to challenge yourself in an area you’re already comfortable with and feel supported in doing, slightly differently, is a great place to start. Lastly, be mindful of your mindset when considering challenging yourself. Is your thinking getting in your way? Is it helpful? We all have a choice in how we face challenges. Let’s choose to take a positive spin on things and grow. 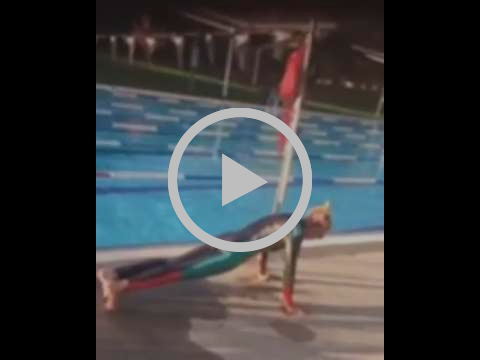 Watch a video of me changing my normal swimming routine to challenge myself! 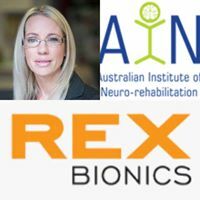 As Ambassador of the Australian Institute of Neuro-rehabilitation (AIN), I visited REX Bionics in New Zealand to see & trial their amazing technology. 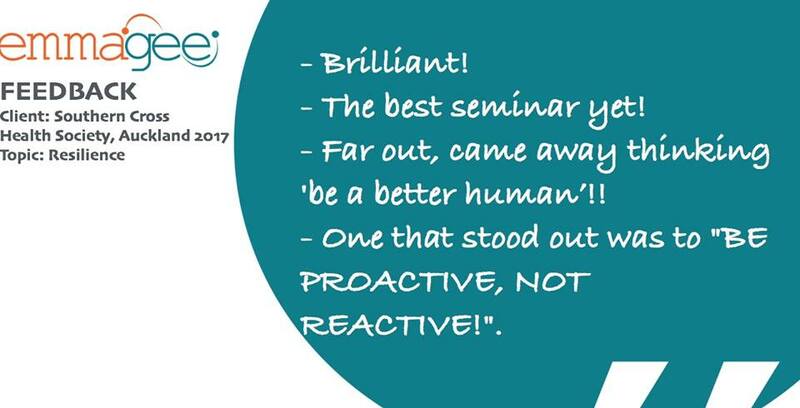 I ran six seminars on ‘Resilience’ in Hamilton & Auckland, New Zealand – and I thought one presentation was tough! AIN Ambassador Event, Auckland, March 2017. I worked with a group at Otago University in New Zealand in March 2017. 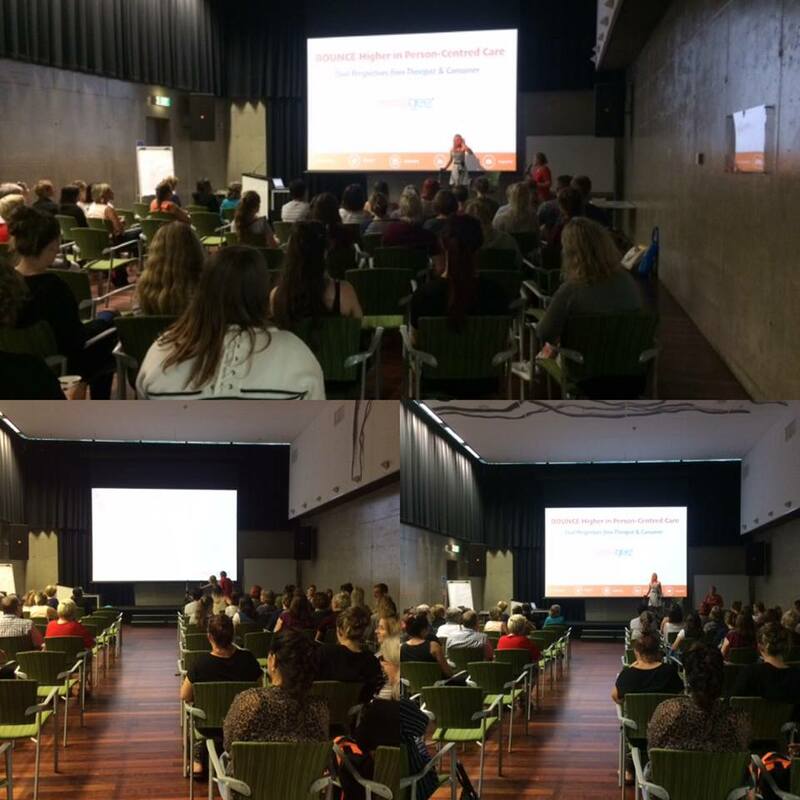 A fantastic event where I was able to deliver a keynote address on person-centred care and share ‘reinventing emma’. Resilience, Probus State Delegates, Dandenong 2017. 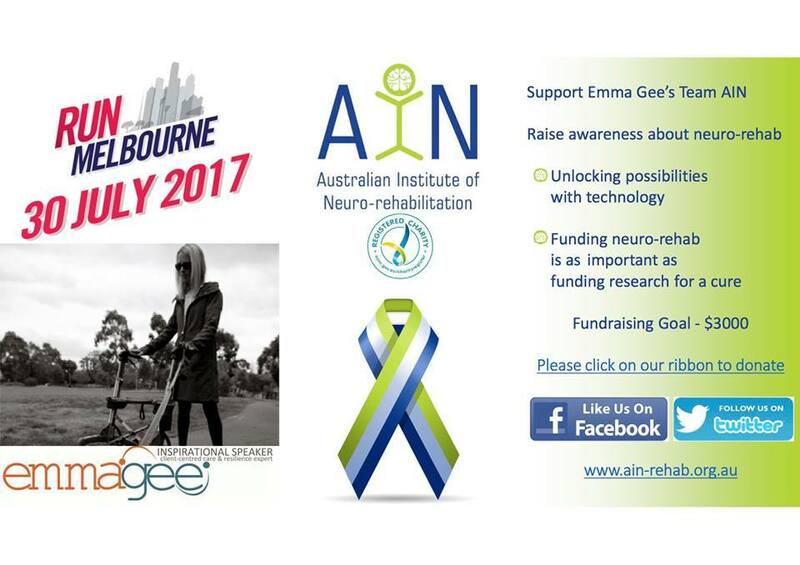 AIN Awareness Day Event, 13/08/2017. Resilience, Dingley Valley Probus 2017. 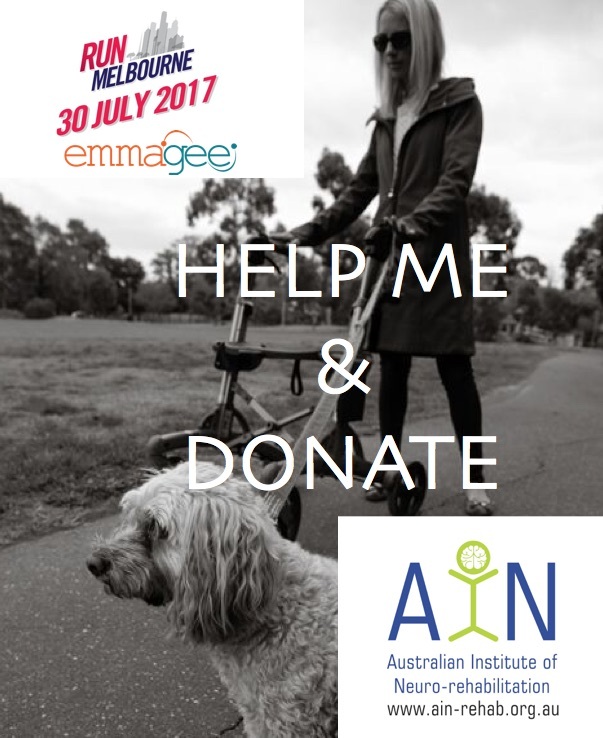 Emma is partaking in ‘RunMelbourne’ 2017 in July, walking 5km to raise funds & awareness for the Australian Institute of Neuro-Rehabiltation (AIN). I recently read your book and just have to let you know that as an aspiring occupational therapist, I could not be more appreciative to have found a copy in my hands. I truly believe that your story will prove far more valuable to my future practice than any textbook. As you have so eloquently conveyed, some things can only be understood through lived experience. I am extremely grateful that you have decided to share your perspectives and insights as both an OT and a service user. From reading your story, I definitely have a greater awareness and appreciation of the challenges that can ensue following a stroke. You have imparted invaluable wisdom that I will take with me throughout my career, and will use to approach my clients as the unique and worthy individuals that they are – always being mindful to accommodate their needs, uphold their dignity, and respect their feelings. While I cannot profess to know exactly what you have been through, I can definitely relate to several emotions and thoughts that you have described in your book. I, too, have experienced the health system from ‘the other side’ in recent years following my cancer diagnosis at age 21, and have struggled to come to terms with the fact that my life will never be the same as it was before. My journey has also shown me that a framed certificate on the wall and an impressive job title may reflect a health professional’s extensive knowledge of a disease, but does not make them an expert on what it’s actually like to have the disease. I have found comfort and validation in your words, and want to thank you for sharing your personal accounts. There is immense power in your story. Thank you for opening my eyes to what is possible, and for inspiring me on both personal and professional levels. You are absolutely amazing. I have just read your book and have to let you know what a profound effect it has had on me. Thank you from the bottom of my heart for sharing your story with me. You want to rehabilitate people and I am sure if you had been a mere OT you would have helped a lot of people BUT where you are now you are able to rehabilitate many many more countless people just through your story. I am a 75 yr old who has had depression for the last 30 years. But reading your book has altered my thinking in such a way that I am now experiencing happy moods. How you have done this is nothing short of miraculous. 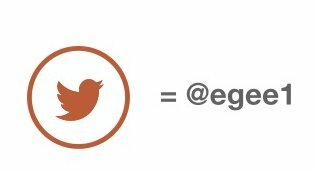 I thank you so much. Every best wish for your future. You are a true healer. Read more reviews here I hope that my book will continue to empower many people & all those in their lives. 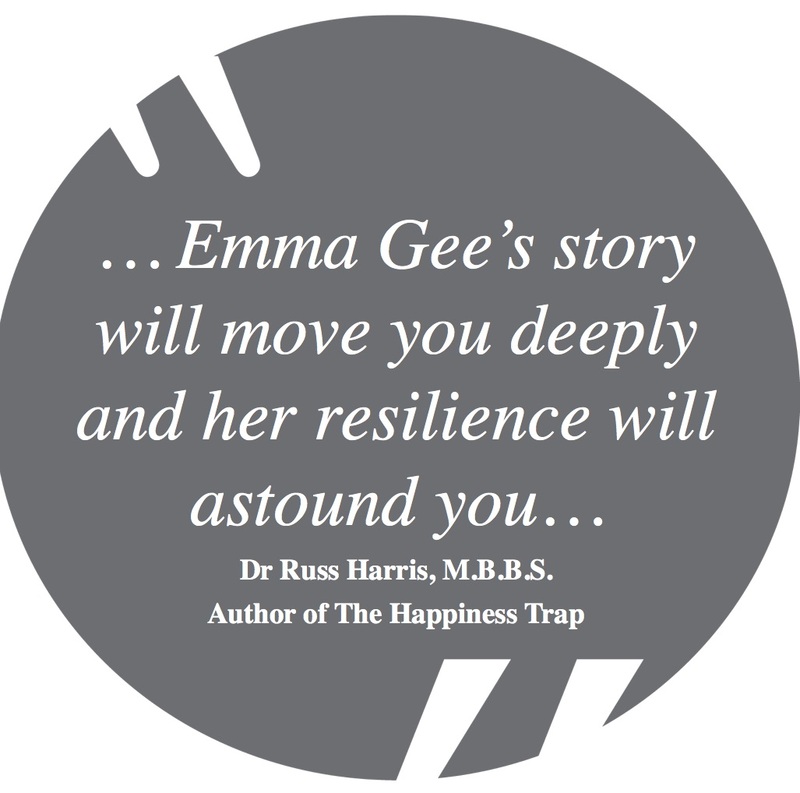 If you feel it would benefit someone you know, please recommend Reinventing Emma!